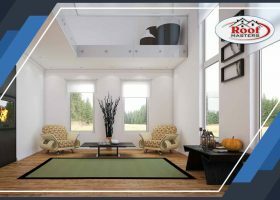 Windows along with doors and siding make up the three focal points of your home exterior, but windows have a indoor role as well. By providing natural lighting and ventilation, windows can help you cut down on your power bill. And, with an energy-efficient double-pane window, your potential savings can reach $470 annually. Think twice before replacing your old siding with aluminum siding. Aluminum may have been an excellent option a long time ago, but, nowadays, fewer manufacturers make this type of siding. Roof Masters, your roof repair expert, recommends using a more durable material like vinyl for the following reasons. 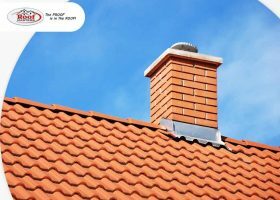 Chimneys, particularly those made from porous brick and mortar, are especially susceptible to moisture damage in humid areas. Constant exposure to rain might cause parts of your chimney to eventually succumb to wear and tear, allowing rain to seep inside. Apart from the sight of water dripping down, there are a few other signs you should know. 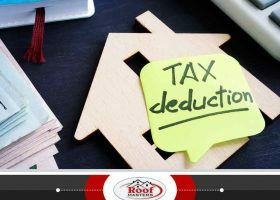 Home improvements can improve a house’s aesthetic appeal, energy efficiency and functionality, and if they meet certain criteria, those improvements can also give you tax deductions. To get these tax deductions, you need to present proper documentation. 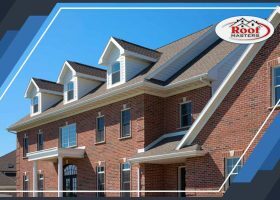 Roof Masters, a top roofing company, shows you which records to keep. Filed Under: Home Improvement Tagged With: roof maintenance, roof replacement. Are Your Gutters Causing Problems? 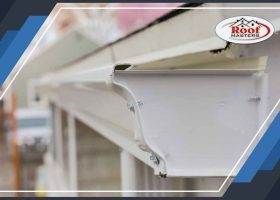 If you’ve lived long in your current home, chances are you’ve seen your gutters do things to your home they normally wouldn’t be doing if they were in tip-top shape. Those are red flags that tell you it’s time to replace your gutters. 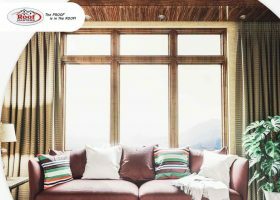 Windows aren’t just those parts of your home that allow light in and make better ventilation possible; when used right, they can be eye-catching displays that add to the appeal and the value of your home. Windows can become your home’s focal point – with the right combinations. 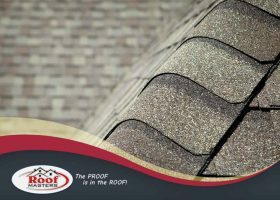 When it comes to roof repair, roof pitch, also known as slope, is an important factor to consider. 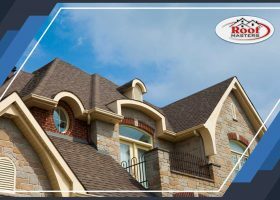 It is the measurement of your roof’s angle and is important in determining what roofing material will be the most effective for your home’s protection. 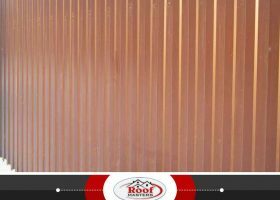 Filed Under: Roofing Tagged With: roof maintenance, roof replacement. Condensation is when water vapor in the air comes into contact with a cold surface and turns into liquid on said surface. This is a common occurrence almost everywhere, except in parts of the world with extremely arid climates. 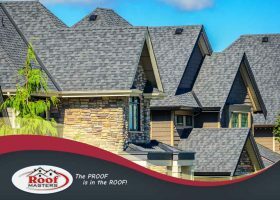 You have a lot of choices when it comes to roofing design. You can choose from different styles, materials, colors and patterns of shingles. But one of the safest choice homeowners make is asphalt shingles for their roof. It’s always a good idea not to jump into the roof replacement project too quickly. Do your own research. Prior knowledge is vital during every home improvement endeavor. You have to know what to expect before the contractor starts working.